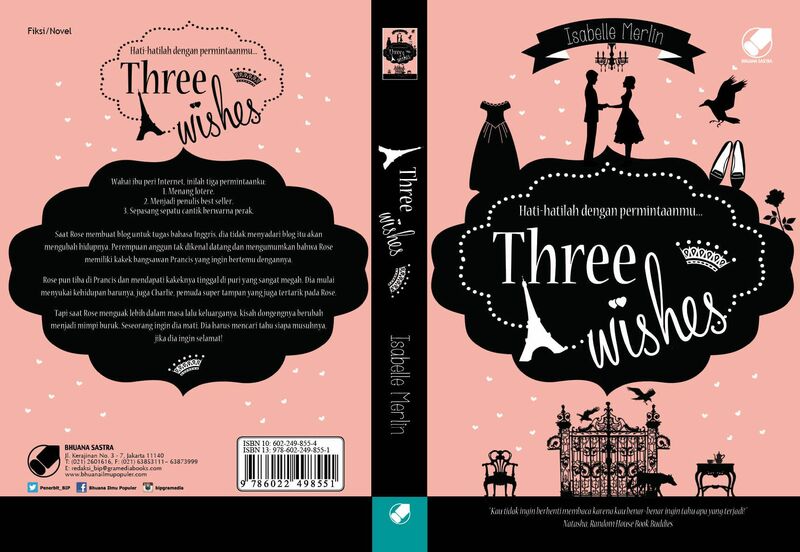 Delighted that Three Wishes, one of the novels I wrote under the pen-name of Isabelle Merlin, will be out in an Indonesian edition this year. 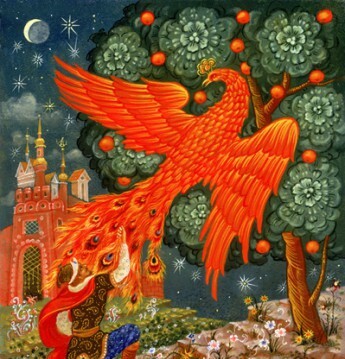 And here’s the gorgeous cover! Three Wishes has also previously come out in France, Germany, Poland, the US, UK and of course Australia!